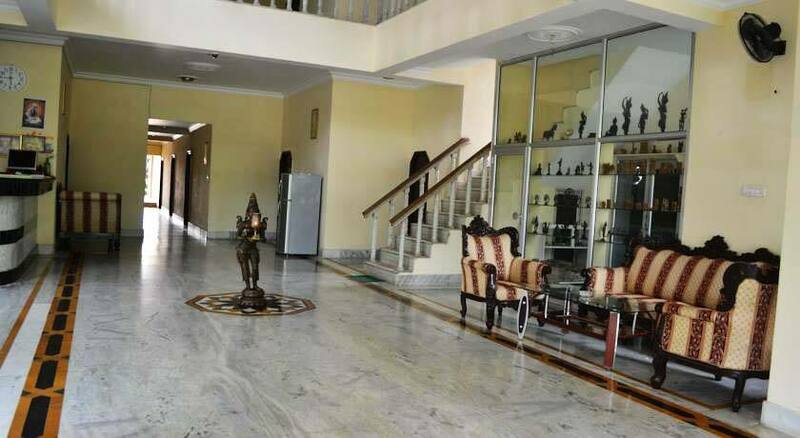 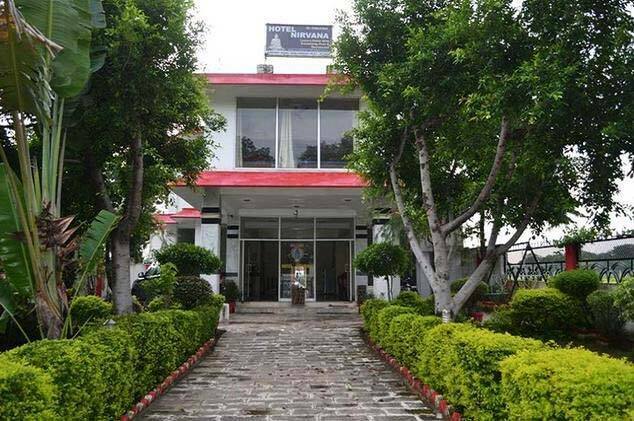 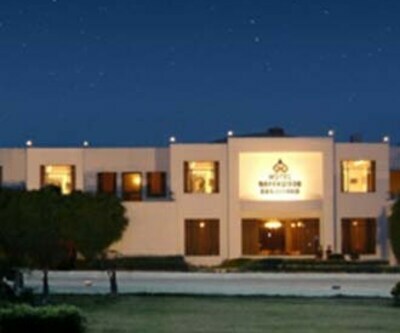 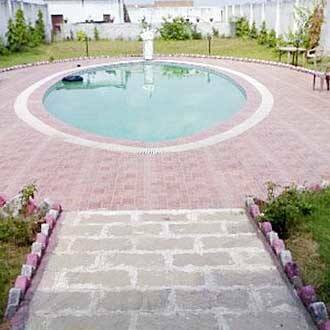 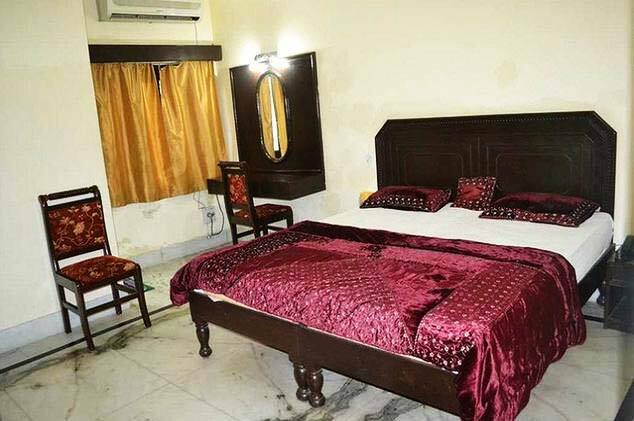 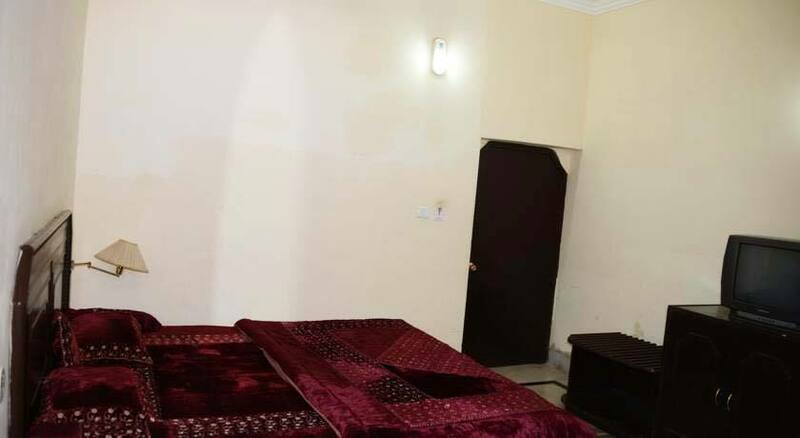 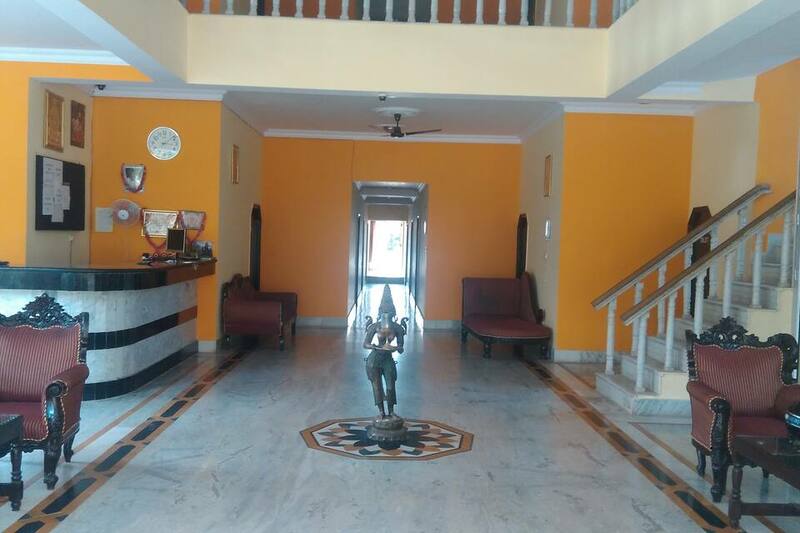 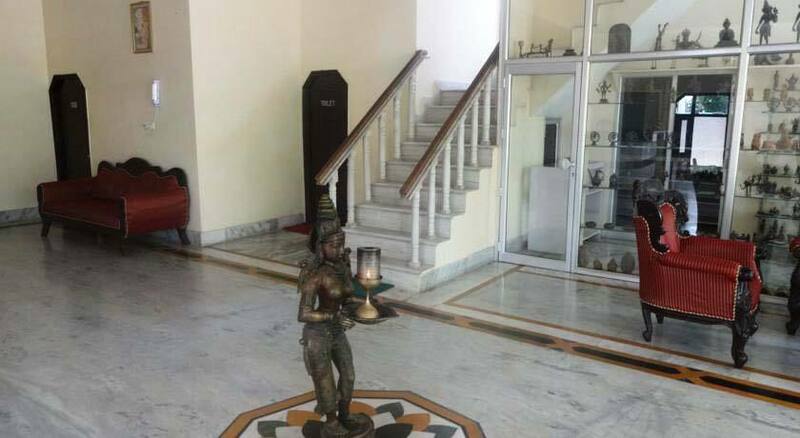 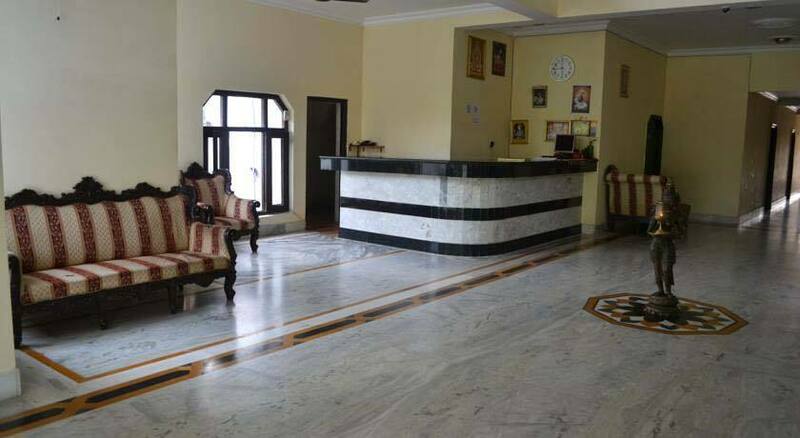 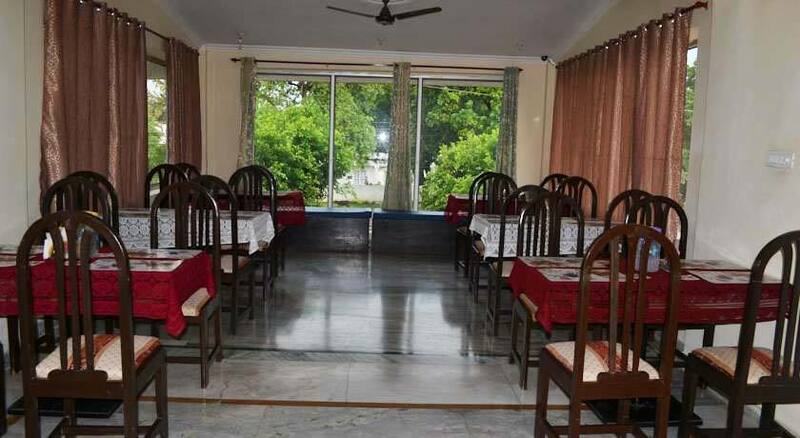 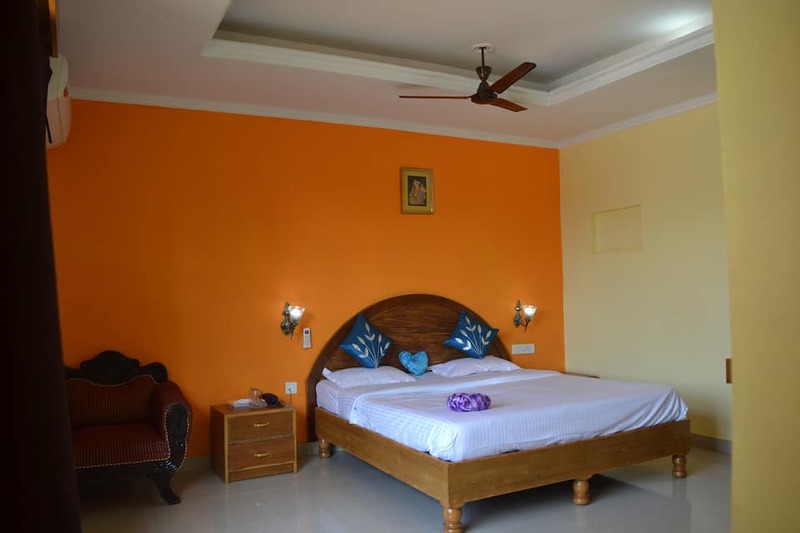 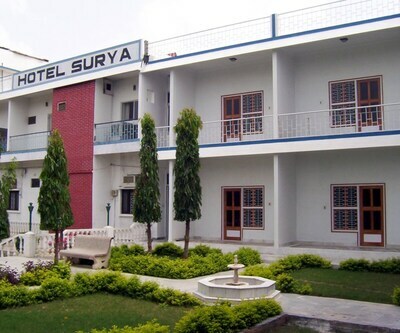 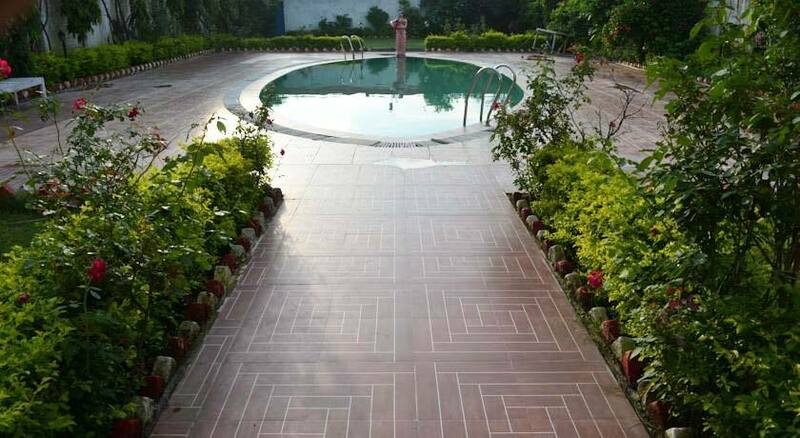 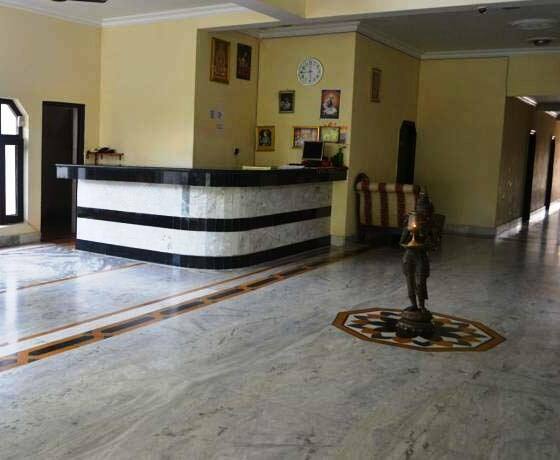 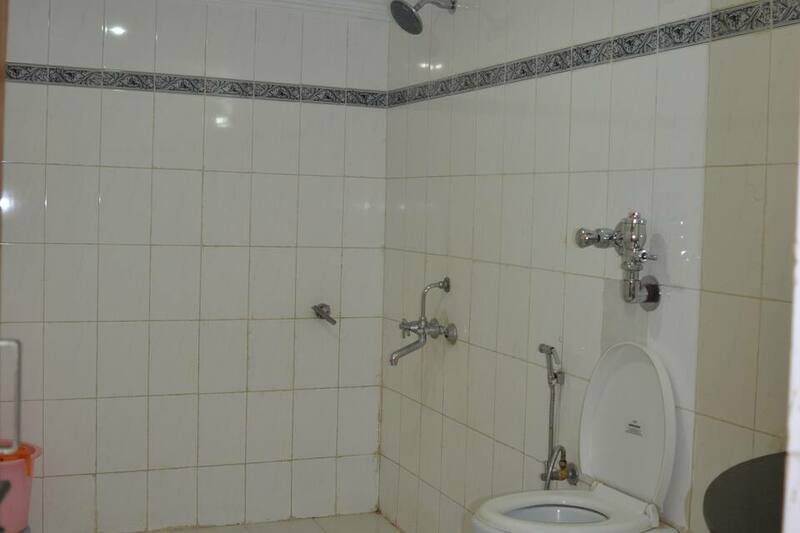 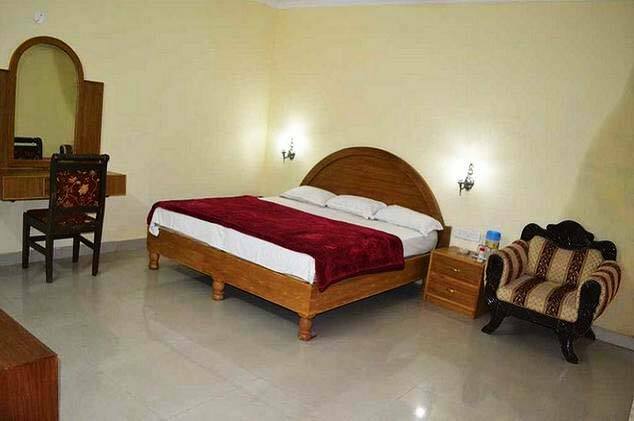 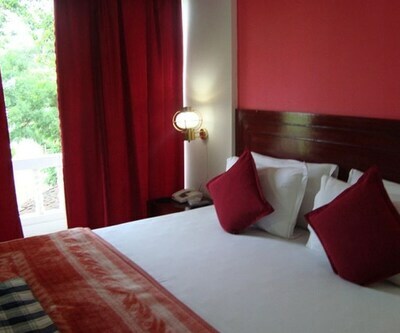 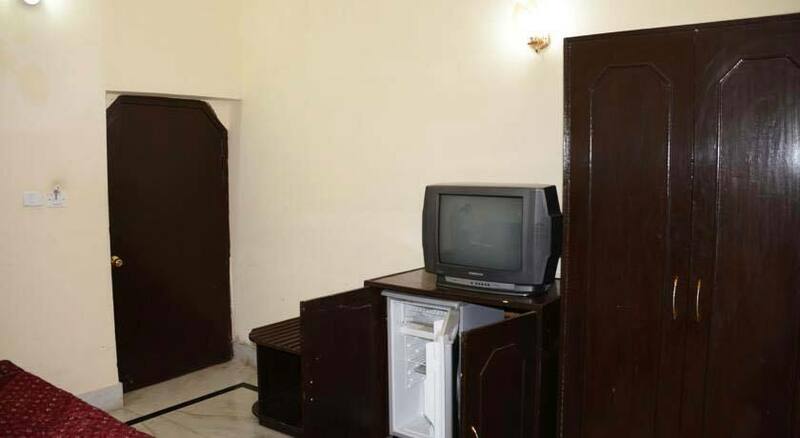 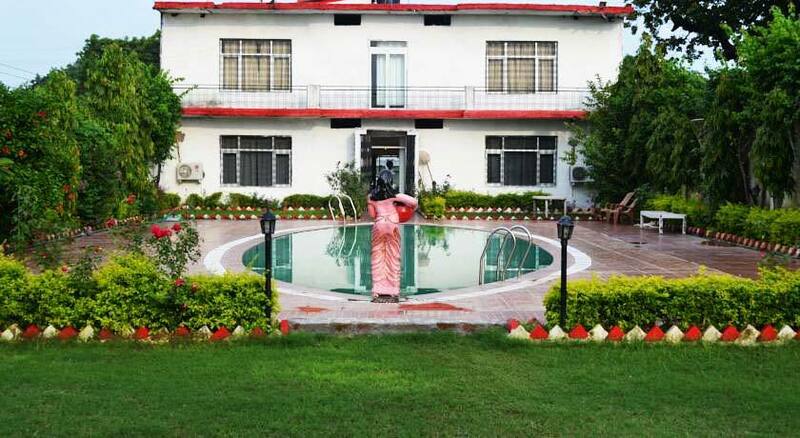 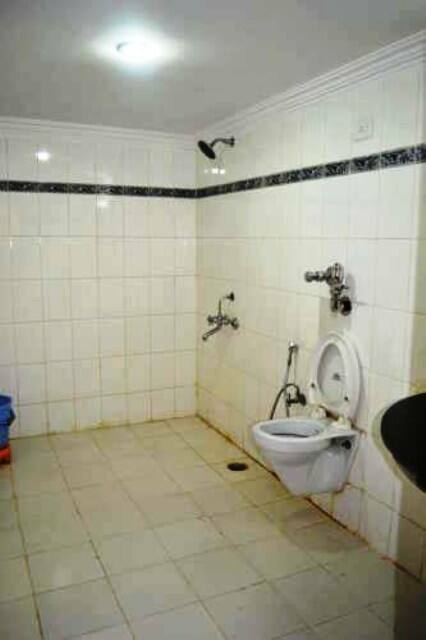 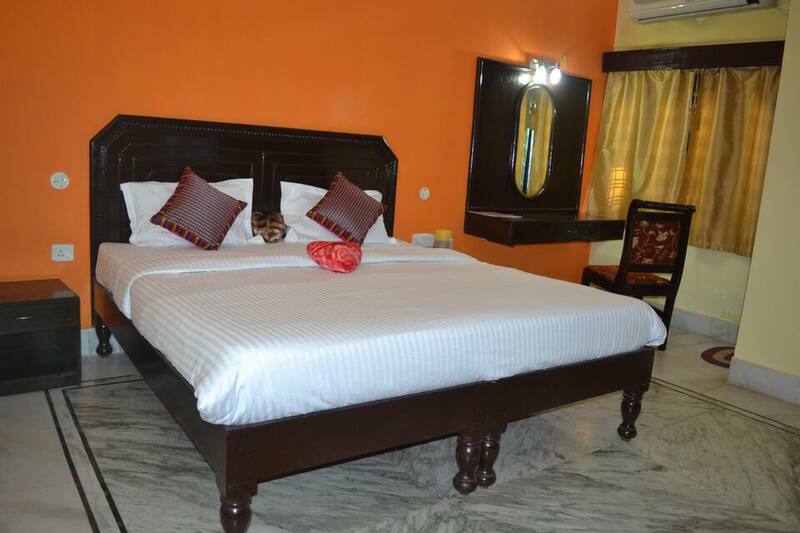 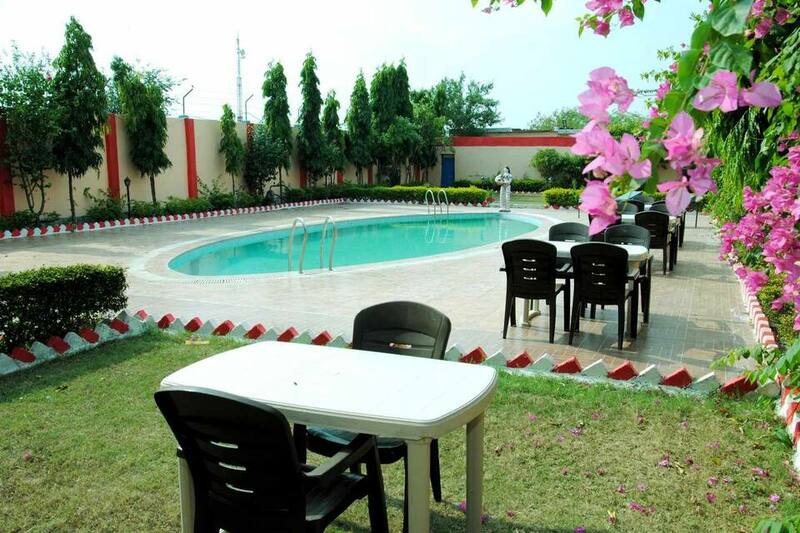 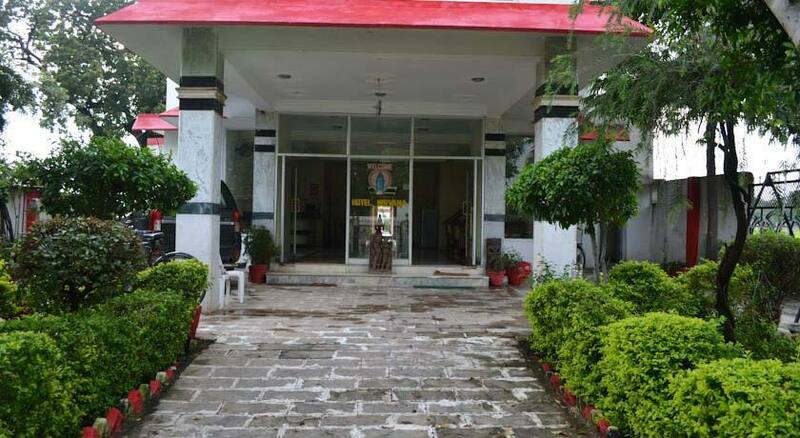 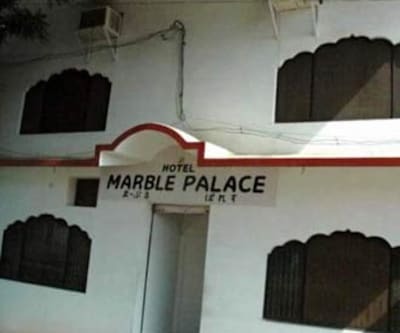 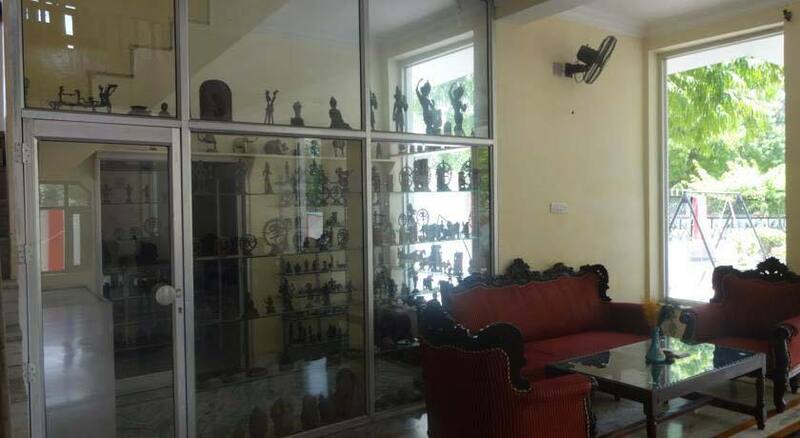 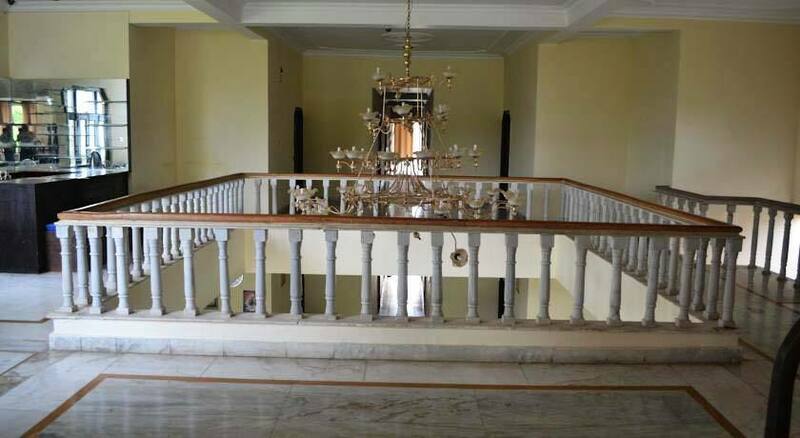 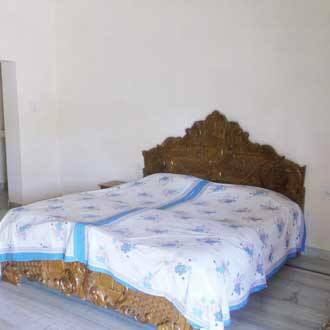 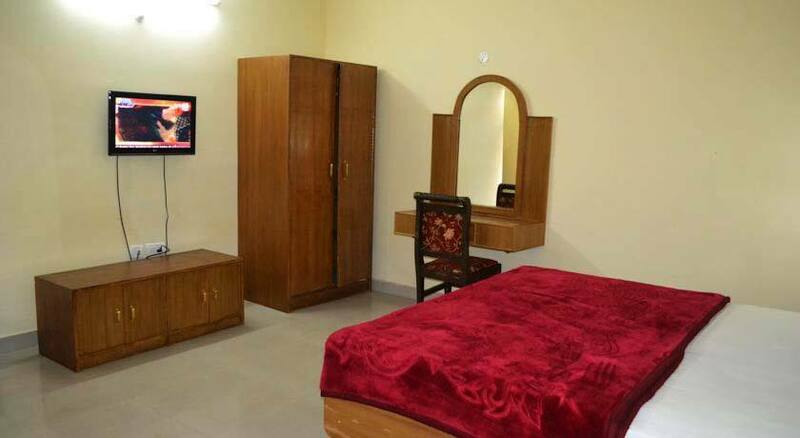 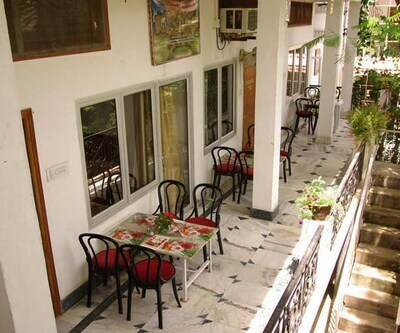 Hotel Nirvana offers a comfortable stay in serene city of Khajuraho. 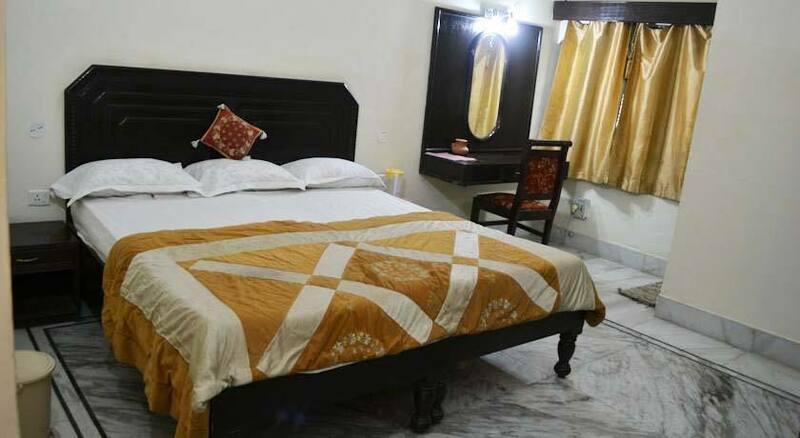 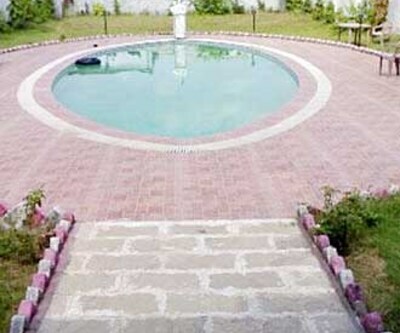 This hotel accommodates its guests in well-furnished rooms, set with mini-bar facility. 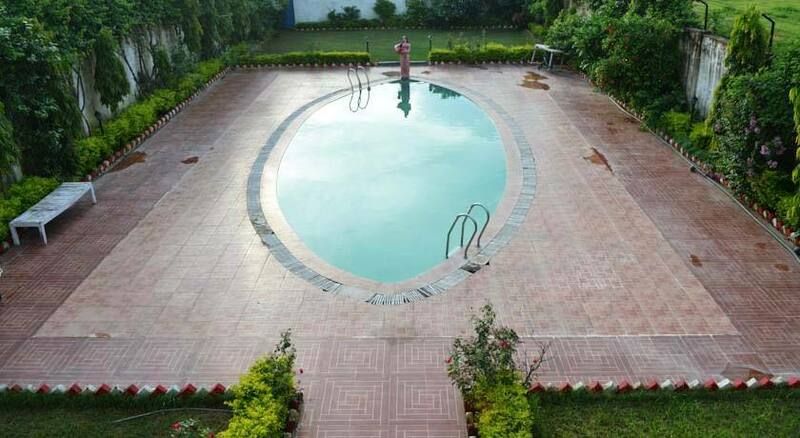 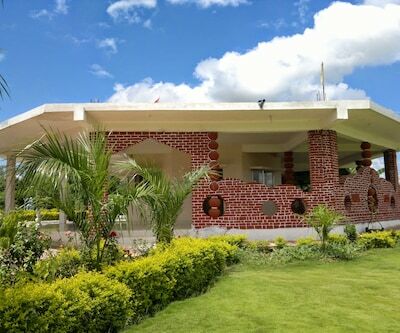 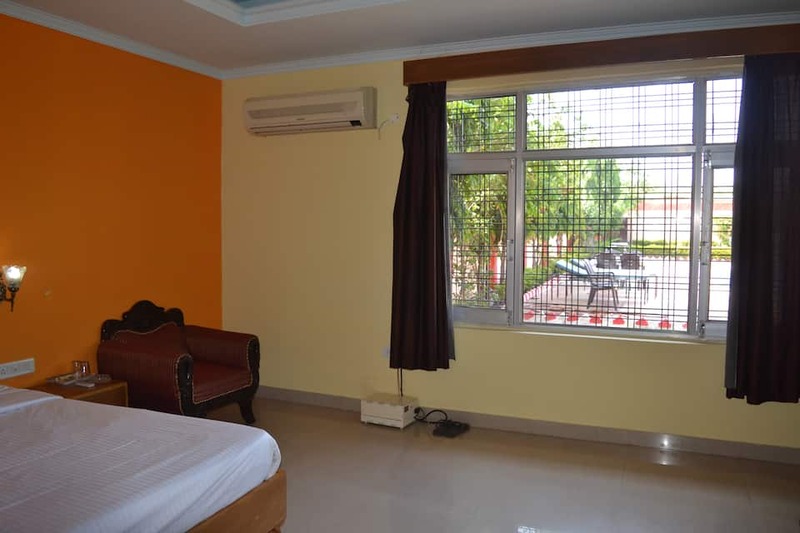 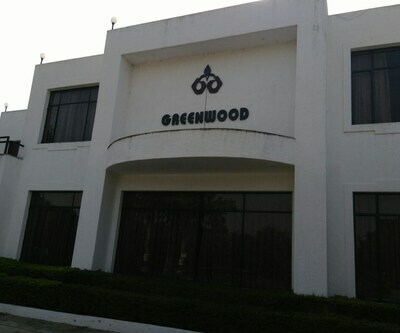 Array of modern facilities like multi-specialty restaurant, power backup facility, free daily newspapers, laundry/dry cleaning facilities, soothing spa services, rejuvenating swimming pool and many such hi-end facilities offered for ultimate family fun.